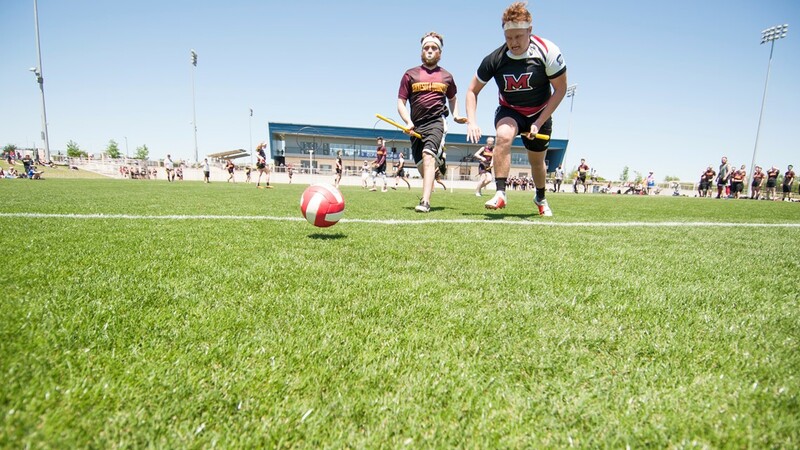 Saturday storms delayed matches for several hours. 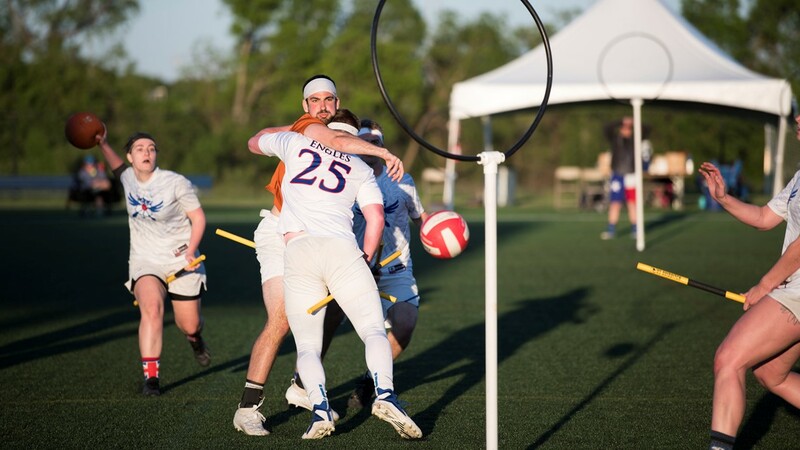 AUSTIN, Texas — It's a sport inspired by Harry Potter. 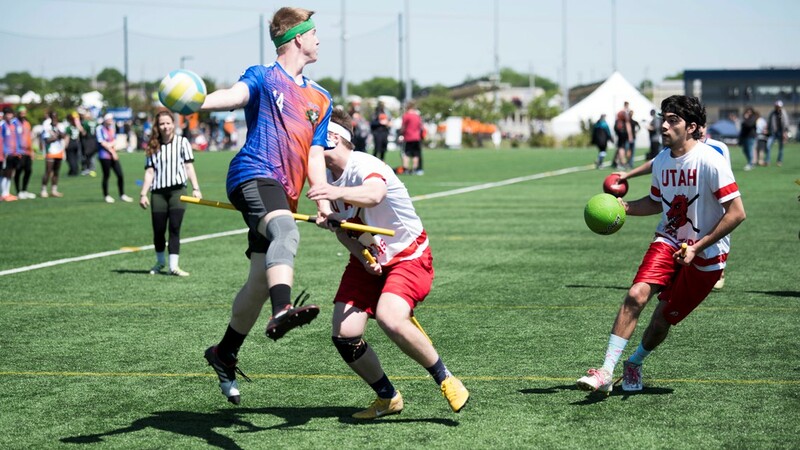 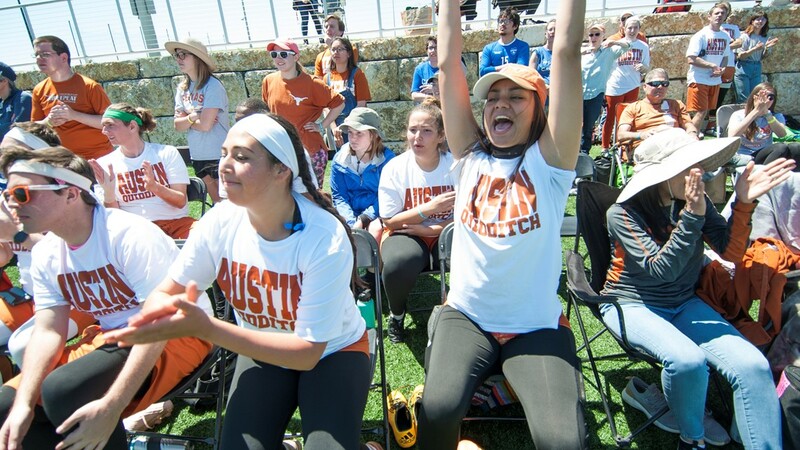 Around 1,500 athletes from all across the country were in Round Rock for the U.S. Quidditch Cup this weekend. 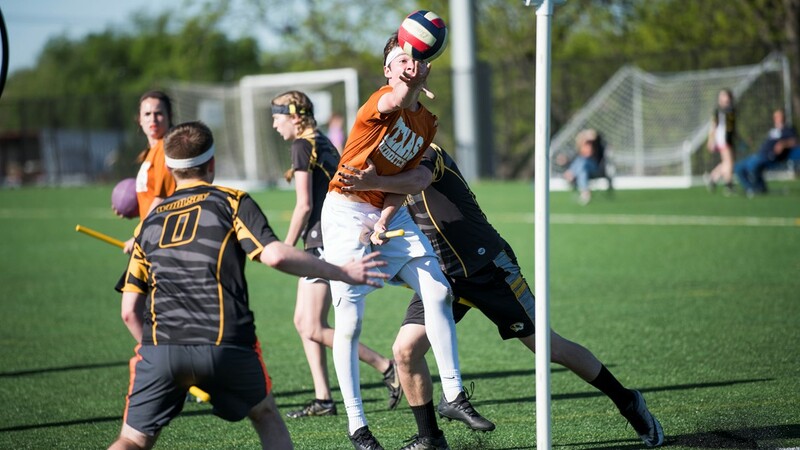 Collegiate and community matches took place Saturday and Sunday. 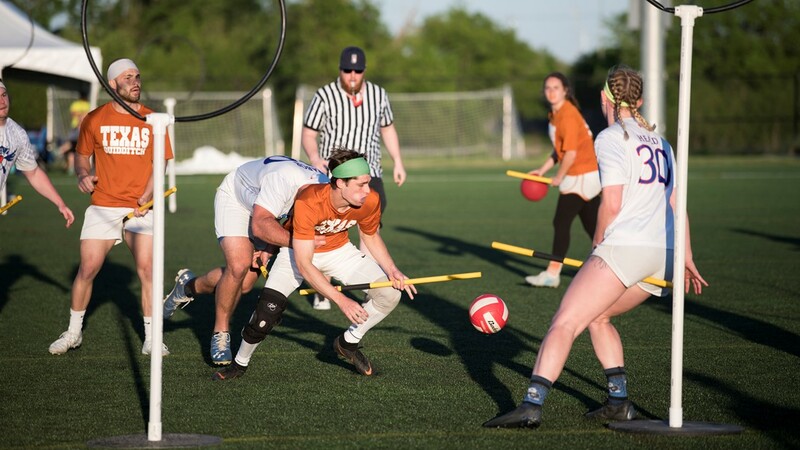 Saturday's storms delayed games several hours. 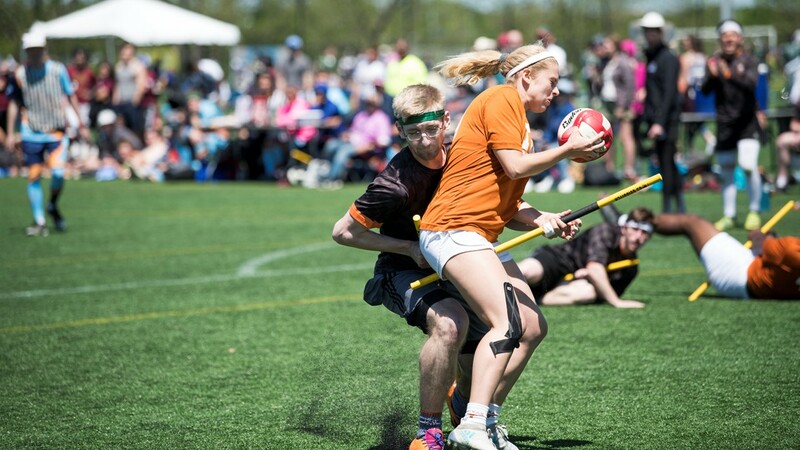 Matches had to be made up past midnight because of the rain. 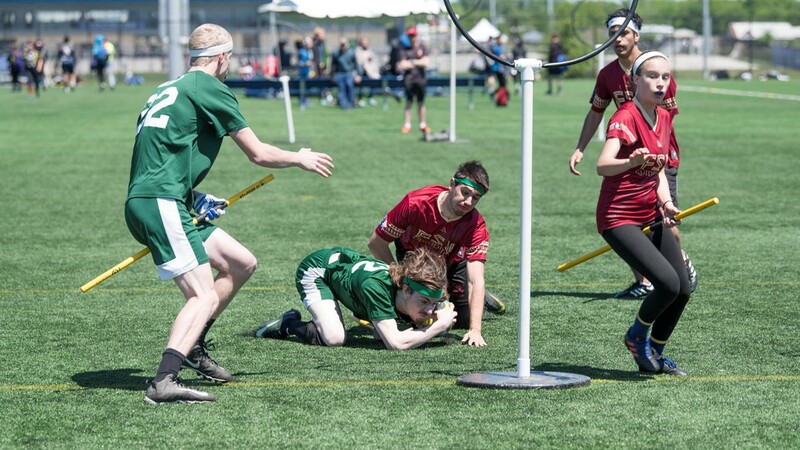 Quidditch was inspired by the Harry Potter movies of the mid-2000s. 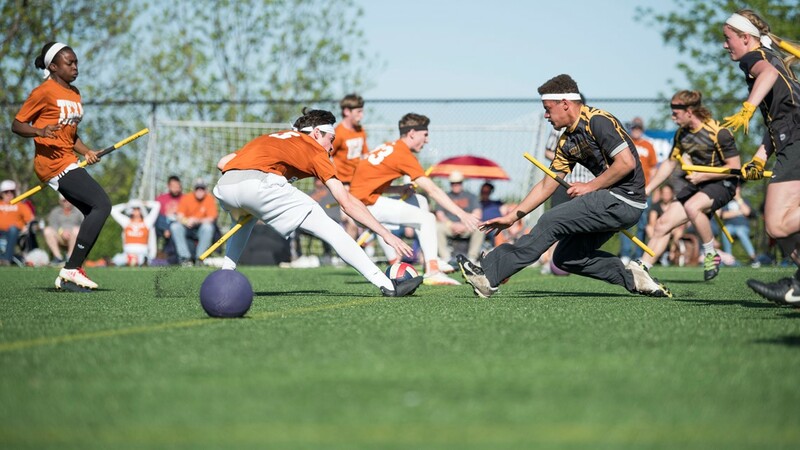 The sport is a mix of dodge ball, basketball, lacrosse and rugby, and players have to hold a broom the whole time. 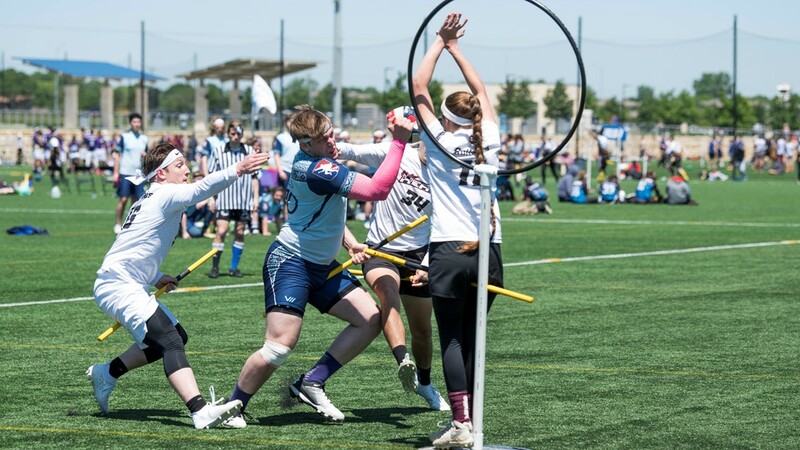 Sarah Woosley is the executive director of the United States Quidditch Cup. 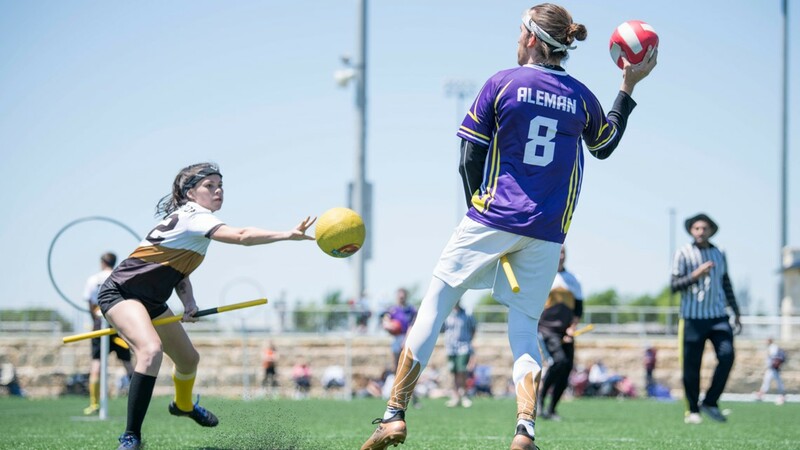 "Our brooms don't have bristles on them so they are kind of like a PVC pipe, and they are like a handicap, like dribbling in basketball," she said. 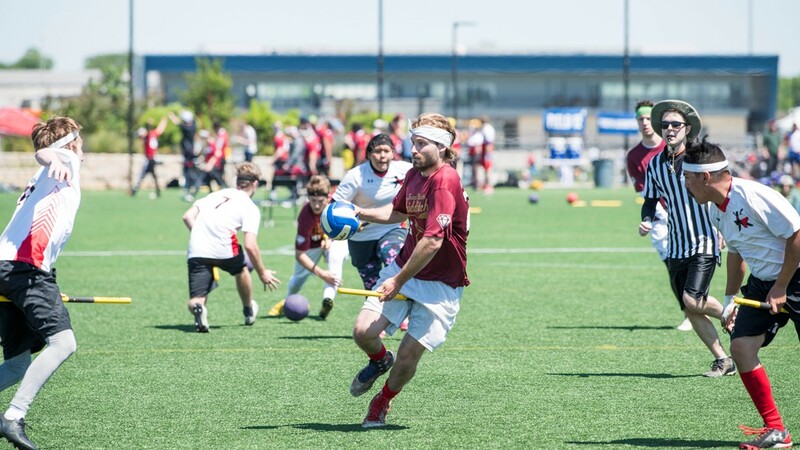 "Every player has to do it, so it puts all the players on a unique footing and it's a unique challenge as well." 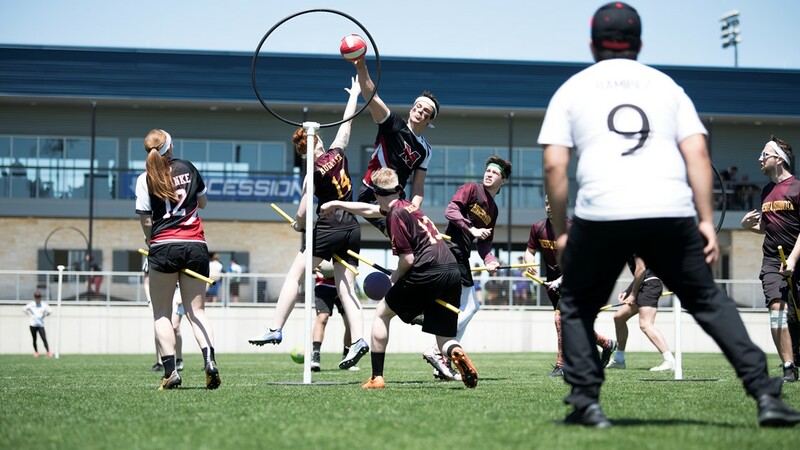 A total of 63 teams played in the U.S. Quidditch Cup.